The greens are designed to provide a fair good putting surface, without severe undulations. The subtle breaks on the greens will always keep the golfer guessing. The greens are also well – bunkered, with little room for errant shots. 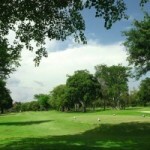 The golf course is well laid out with seven Par 4’s, one Par 5 and one Par 3. 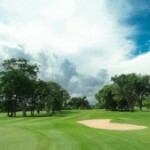 That will give the golfers enough variety and challenges to enjoy a good game of golf. 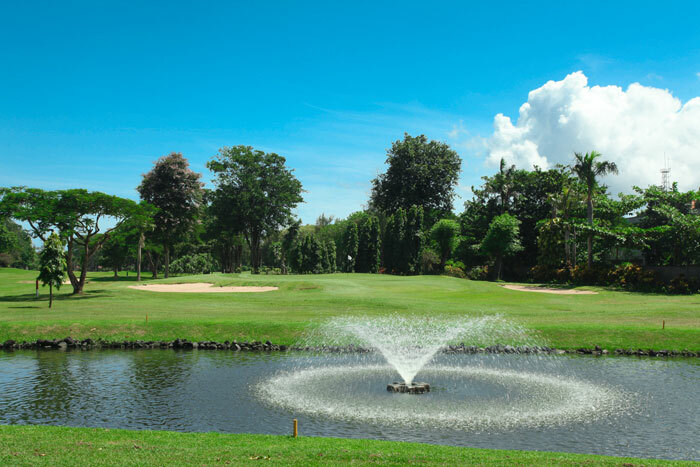 The higher handicappers has always the option of laying up and staying out of trouble, while the better player needs to be sharp and accurate in order to play to handicap.